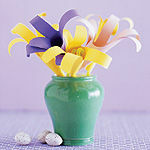 With fresh spring colors and cut duck-and-bunny designs, Easter crafts are fun for the whole family. 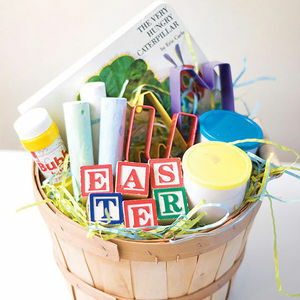 Try your hand at making an Easter basket, decorating eggs, or creating fun spring-inspired decorations this season. 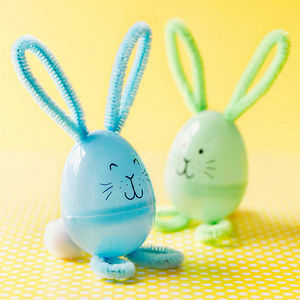 Turn plain plastic eggs into something special -- a craft, a game, or a decoration -- with a few simple supplies and a bit of imagination. 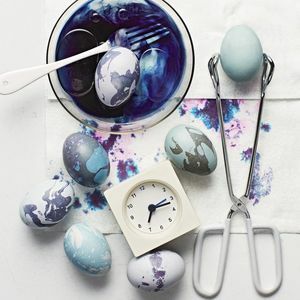 From ombre to polka dots, make wow-worthy Easter eggs this year with our clever (and easy!) 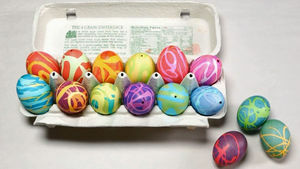 egg dyeing techniques. Help your child create loveable sock bunnies this holiday. 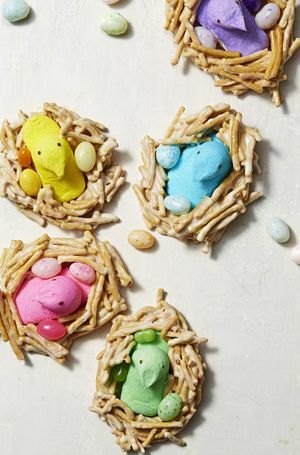 Tired of sugar-crazed kids who've had more jelly beans, marshmallow chicks, and chocolate bunnies on Easter than they should have in a month? 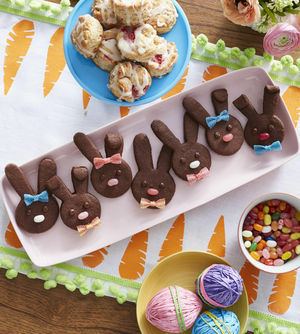 Instead of loading up their Easter baskets with tempting treats, fill them with fun and creativity. 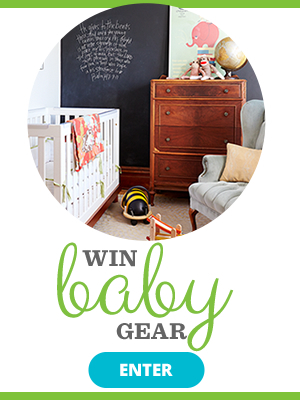 These inventive ideas came from some of our favorite bloggers. 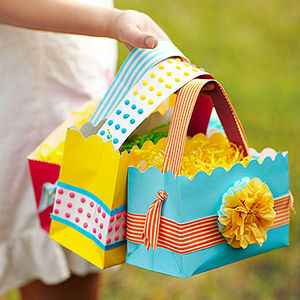 With these engaging baskets, your kids (almost) won't miss the candy. 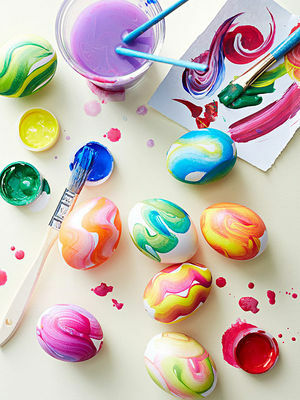 Make sweet and simple Easter eggs this year with our darling dye-free decorating techniques. 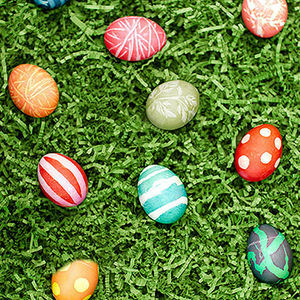 We've hatched some creative ideas for decorating this year, and the best part? They're as easy as they are beautiful. 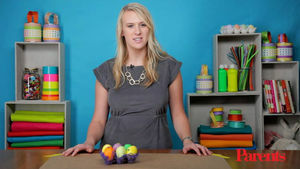 Turn an empty egg carton into an Easter craft. 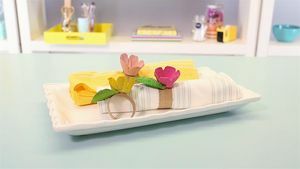 Adorn your table with these cute and festive napkin rings. 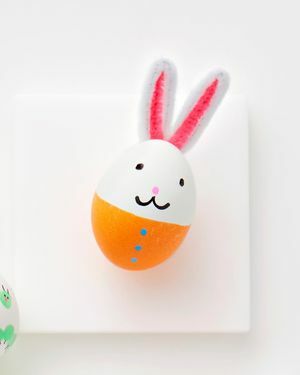 A little felt and a lot of imagination are all it takes to make this Easter Bunny Egg. 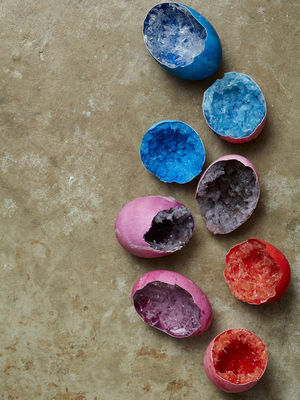 Simple ways to turn dyed, hard-boiled, and plastic eggs into something extra special. 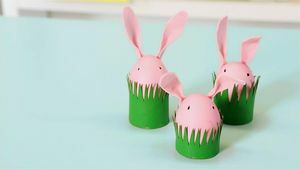 Looking for a fun Easter craft? 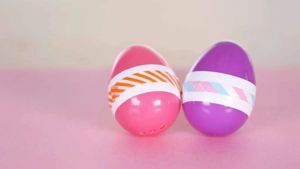 Raid your pantry, craft closet, and sock drawer to make one of our cute and easy egg-themed projects. 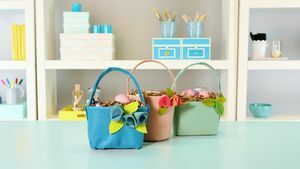 Raid your recycling bin for everything you need to make these spring crafts with your kids. 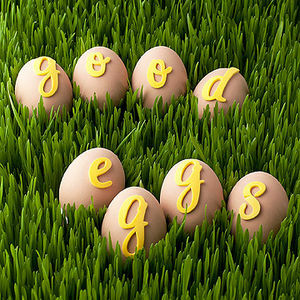 Hatch an egg hunt in your backyard, and watch your little bunnies scramble to fill their baskets. 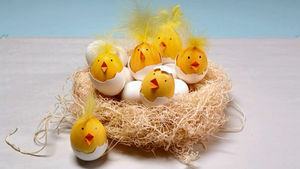 It'll give them an appetite for our special (yet simple) Easter breakfast. Transform recycled food containers into art. 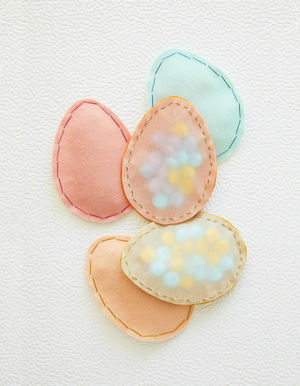 These upcycled felt baskets are the perfect addition to your Easter egg hunt. 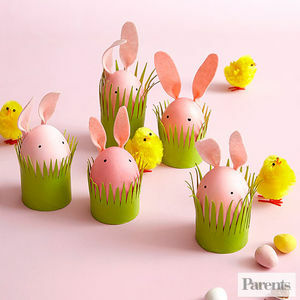 Celebrate the season with our fresh, fun kids' craft projects. 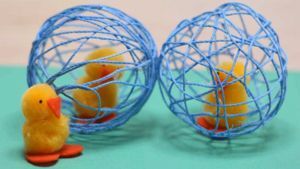 Directions for making a string Easter egg with an adorable pom-pom chick inside.